The Association works to ensure that each sector is fully represented and championed on issues of concern, and plays an active role in highlighting best practice and safe working conditions.  PLASA supports its members by providing advisory and support services across business, technical, safety and regulatory issues, as well as a range of membership benefits, events and training courses, including three industry-recognised certification and training programs for riggers and production technicians. PLASA’s commercial divisions play a crucial role in supporting Association activities. Print and digital editions of magazines LSi and LSA lead the market and are read by professionals in over 120 countries, while PLASA Show in London and regional Focus events provide businesses with the opportunity to showcase their technology and services. The Association plays an active role in the advancement of the industry and through its work enables businesses and individuals to follow an upward trajectory, lead by example, and set the bar higher than ever before. As the worldwide voice for those who supply and service the entertainment, event and installation markets, PLASA will develop, promote, support and grow our industry. We will lead in ethical practices and encourage a sustainable approach to business. We will help our members achieve their goals to the betterment of the industry. According to the U.S Department of Commerce, the entire global media and entertainment market reaches $2 trillion. Creative Industries revealed that live music is the fastest growing area of the music sector, and UK Music discovered that live shows attracts over 30 million every year, bringing in £4 billion. According to the National Theatre 22 million travel from around the world every year to attend London shows spending £600 million. Looking ahead, PricewaterhouseCoopers predicts that the UK entertainment and media industry will grow 3% per annum over the next five years. These figures reflect the appetite for high-quality entertainment, slick events and rich cultural experiences, which is where our members come in. Working across the complete spectrum of entertainment, with involvement in live touring, stage and screen, major sporting projects, and places of worship. It’s all about pro-audio, all kinds of lighting, pyrotechnics, lasers, smoke machines, set and staging, massive screens and special effects (some so bespoke, our members can’t tell anyone about them) and most importantly, creative people that love what they do. 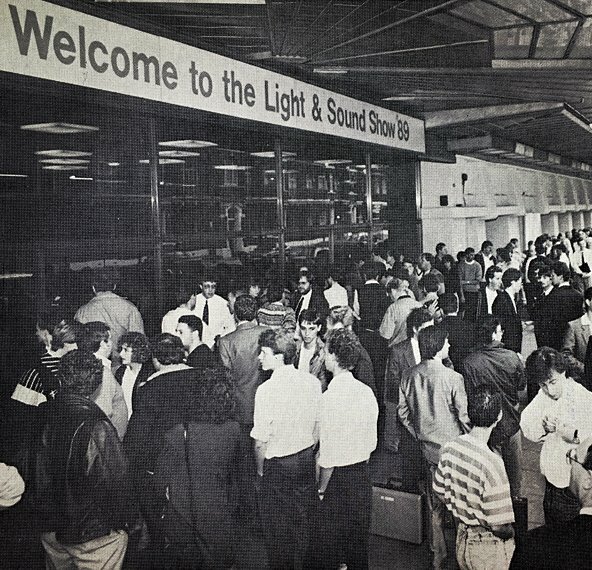 PLASA emerged from the British Association of Discothèque Equipment Manufacturers (BADEM), who had formed in 1976 with the mandate to run an annual trade show. They changed their name to the Professional Lighting & Sound Association (PLASA) in 1983, at a time of rapid technological advancement. A group of industry leaders identified the need for a collective trade body to help steer and sustain the rising reputation and growth of the entertainment technology industry and all those who work within it. Throughout the past few decades PLASA has rolled with the times, supporting its members in a multitude of ways and setting the stage for internationally renowned trade exhibitions. PLASA continues to be the voice of a multi-faceted industry which is growing each year by supporting and championing pioneering professionals around the world.